Home/Restaurant Marketing and Advertising/Marketing Ideas/Can Being Involved in Charitable Efforts Boost Your Restaurant’s Marketing? Giving back to your community or another organization that is meaningful to you is admirable in its own right. You should volunteer or donate to a cause because you want to, not because you feel pressure to. But, this type of charity is actually a great marketing tool that can influence marketing campaigns and involvement from your customers. We explore how being involved with charitable causes is beneficial to your restaurant’s marketing. Charitable efforts have increased in recent times. According to Charity Navigator, in 2017, an estimated $410.02 billion was given to charitable causes. This total was record breaking and an increase of 5.2% from 2016. This goes to show that people care about giving back to their local communities as well as philanthropic causes that they are passionate about. Your customers appreciate your business’ involvement with the community and your support. Cone Communications put out a 2017 study that revealed 92% of respondents are more likely to have a more positive image of companies that support social and environmental issues. At the same time, 87% are more loyal to those brands. Your business’ support matters, not only to a charity or a cause, but to the customers who dine with you. Customers also want you to be transparent. 90% of consumers want companies to tell them how they’re supporting charitable causes. 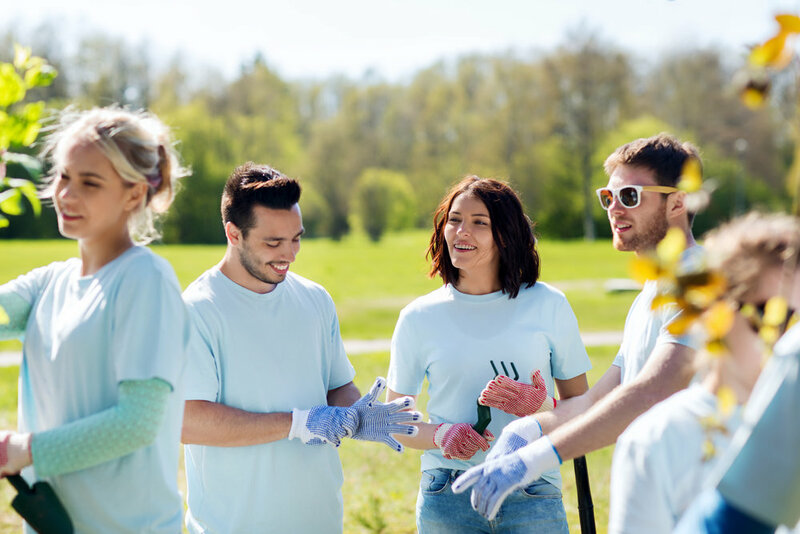 Incorporating your charitable efforts into your marketing strategy and into your communication with your customers can help shed light on your involvement. So, how can you get involved in charity? Community volunteer efforts, food donation, and monetary donation are all great ways to make a difference. Check out local volunteer opportunities and see if you and your staff can be included. Places like soup kitchens, nursing homes, shelters, animal sanctuaries, and youth clubs are always looking for people to lend a helping hand. If you’re a business in a tight-knit community, it goes a long way to become heavily involved with local organizations. Choose one that means something to you and set aside some time to get involved. Ask some staff members to join you in your efforts and get ready to roll up your sleeves. Make sure to document your volunteer work by posting updates on your social channels. Take high-quality photos of your staff being active in the community to share. Your customers and followers will appreciate that you’re being open about where your time is being spent in the community. Community volunteering also poses an opportunity for co-marketing efforts. Team up with other small businesses in your area to jointly give back to a cause. You can then feature each other in marketing efforts, tag their business on social media, and share the wealth of exposure. Food donation is a great way for a restaurant to give back. I mean, food is your thing after all! Research some local charities in need of meal donation and get to preparing and packing. Make sure the food you’re cooking is within the guidelines of what they need. 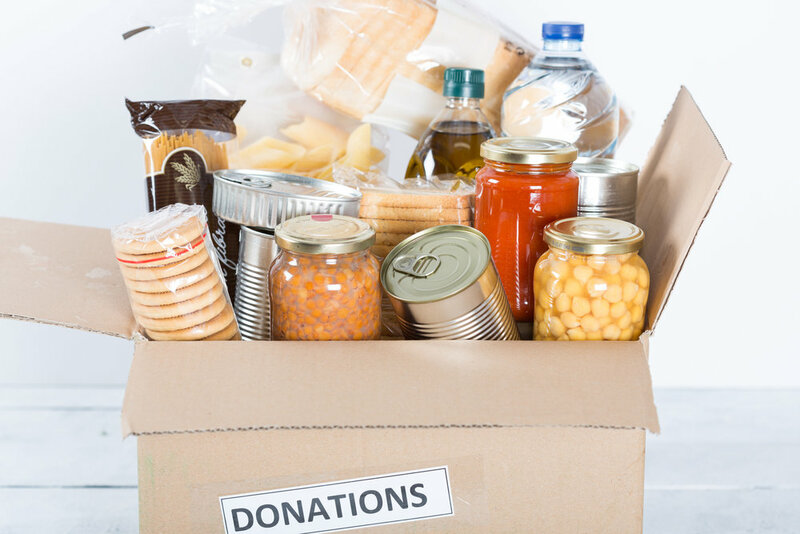 If places are looking for non-perishable items, set up a donation box at your restaurant. Food drives are popular during the holidays, so keep that in mind as the season approaches. Let customers know that you’re running a food drive and list the items you need. This is a great way for the entire community to get involved. You can even offer an incentive for a donation from a diner, like 5% off their next bill. Make this food drive a part of your marketing strategy by including it in your restaurant email newsletter, social media, and any other communications you’re having with patrons. Let them know how long you’ll be collecting for, who you’re donating to, and what you are offering participants in return (if anything). Giving as much detail as possible reinforces the transparency of your efforts. Cash is king, or so they say. Plenty of charities are looking for monetary donations to help fund different things, from supplies to research for cures. If you want to make a monetary donation on behalf of your organization, do it! This is a win-win because charitable donations are usually tax deductible. To learn more about the nitty gritty of this process, read this article. You can also dedicate a menu item to the cause and donate a percent of the proceeds to the charity of your choice. Let’s say you create a special pink Cosmopolitan for Breast Cancer Awareness Month in October. You can dedicate 10% of the proceeds from each drink to go to the cause. Most restaurants tend to give between 10-25% of the proceeds to charity and local businesses tend to give a higher percentage than chains. Sometimes, the charity will reach out to you to host this type of event at your location. This is great for your business as well because you probably see an increase in business due to the promotion of the event. Make sure that you’re promoting the event or the special you’re running heavily before and during the time period it’s available. You want to raise more money for the charitable cause, so you need more people in seats! Being involved in your community and donating to charitable causes are honorable and show your dedication to helping others. You should always participate in these efforts because you want to give back, not just for the recognition. 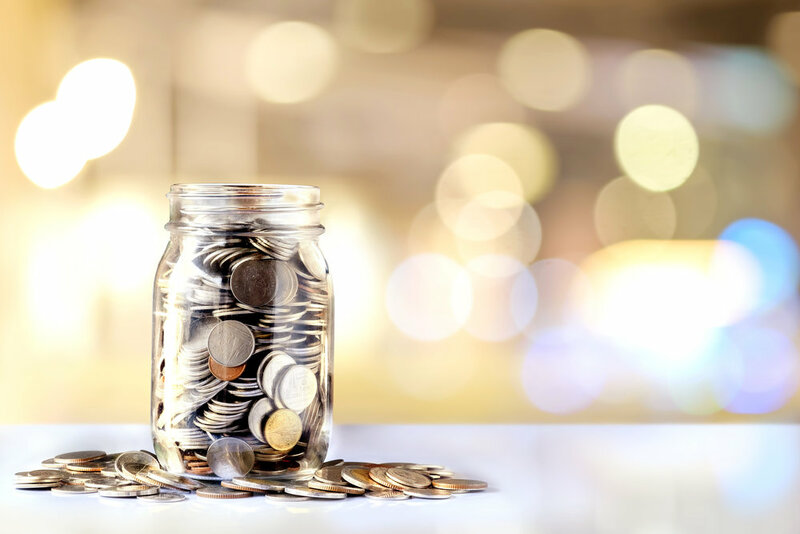 However, research shows that customers appreciate when you let them know where you are donating or how you’re getting involved with philanthropic organizations. Make sure to let customers and followers know where you’re donating to, what events you’re running, or where you’re volunteering. They’ll appreciate that you’re going the extra mile to make the world a better place. Plus, this is a great marketing opportunity for you to spread the word about your business making a difference.